Will Utah ever be home to MLB? 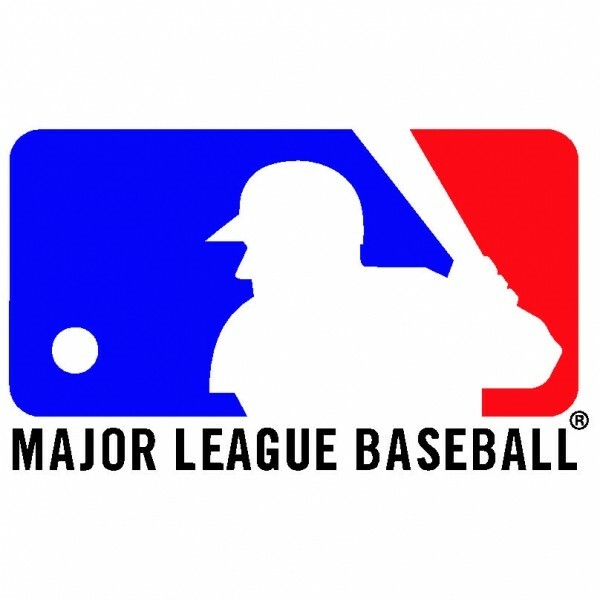 Major League Baseball comes to Salt Lake City on March 30, when the Colorado Rockies host the Seattle Mariners in a spring training exhibition game at Spring Mobile Ballpark. The 15,500-seat stadium sold out almost immediately after tickets went on sale, and seats are selling at various online outlets starting at over $50 for the cheapest, with most going for over $100. People willing to pay triple digits to watch a spring training game in Utah’s unpredictable March weather raises the question: Is SLC ready for MLB? Does the Wasatch Front have enough of an appetite for the national pastime to support a Major League team? It sounds like a crazy idea—but then again, Sam Battistone seemed pretty crazy when he moved a basketball team from New Orleans, in a league where the majority of players are African-American, to Utah in 1979, just one year after the LDS Church lifted its ban on blacks holding the priesthood. Larry Miller seemed pretty crazy in 1985, when he, a relatively small-time car dealer, found a way for an NBA team that had only ever lost money to stay in Salt Lake City. Dave Checketts seemed pretty crazy when he brought the European-influenced sport of soccer to a very red state where some legislators are suspicious of the “international” in International Baccalaureate. But now that both the Jazz and Real Salt Lake regularly draw crowds of close to 19,000, the crazies have become the visionaries. Of course, the NBA is drawing about 20,000 fans, 41 nights a year, in a league where a small-market team is somewhat protected by a salary cap. Major League Baseball is about getting 40,000 people to come out 81 times a year in a league where the Yankees and Dodgers can spend whatever they want and small-market teams are on their own. That’s a huge leap, and we haven’t even talked about how and where you’d get a 40,000-seat stadium built. But if baseball were to decide to expand from 30 to 32 teams or have a team relocate, Salt Lake City could make sense in terms of market size. There are a number of different ways to measure markets throughout the United States, but most of them put the corridor running from Ogden down through Provo at somewhere around the 30th to 35th largest market. For example, the folks who do the Nielsen TV ratings put us at 33 when it comes to numbers of TV sets. We’re dwarfed by Chicago, Houston and a number of cities on either coast, but you could argue that we’re in the same neighborhood with the likes of Cleveland, Cincinnati, Kansas City or Milwaukee—all of which support Major League franchises. Between the NFL, NHL and MLB, baseball would seem to make the most sense in SLC. Utahns have a passion for their college football teams, but those Saturday games don’t conflict with priesthood meetings, and the NFL has indicated that if it moves or expands, its primary targets are Los Angeles and Europe. It’s ironic that hockey has never really caught on in a city that hosted a Winter Olympics, is a center of the speed-skating world and has people visit from all over the globe for winter recreation. Maybe it’s because there’s too much fun to be had outside in the snowy mountains when it turns cold. Maybe it’s because LDS ward houses have basketball courts rather than ice rinks. Whatever the reason, if there were a profitable way to bring the NHL to Utah, you’d think that Checketts—who has had various ownership roles with the New York Rangers and St. Louis Blues—would have tried it already. Which brings us back to baseball. April weather is iffy, but May through September can bring many wonderful evenings and Sunday afternoons to attend a Salt Lake Bees game at Spring Mobile, with comfortable temperatures and gorgeous views of the mountains out beyond the outfield. It’s a nice enough atmosphere that several thousand people come to each game to watch a minor-league roster that has players nobody has heard of—not yet, anyway, in some cases—rotating through the entire season on their way to or from other teams. How many might show up if, instead of being the Pacific Coast League AAA team for an American League West team, the Salt Lake Bees were actually in the American League West? What if instead of Utah being one station on the way to the majors for Mike Trout and Mark Trumbo, it was their ultimate destination? It may just be a case of spring fever, but it’s not too hard to imagine MLB in SLC. Saturday, March 30, 1:05 p.m.